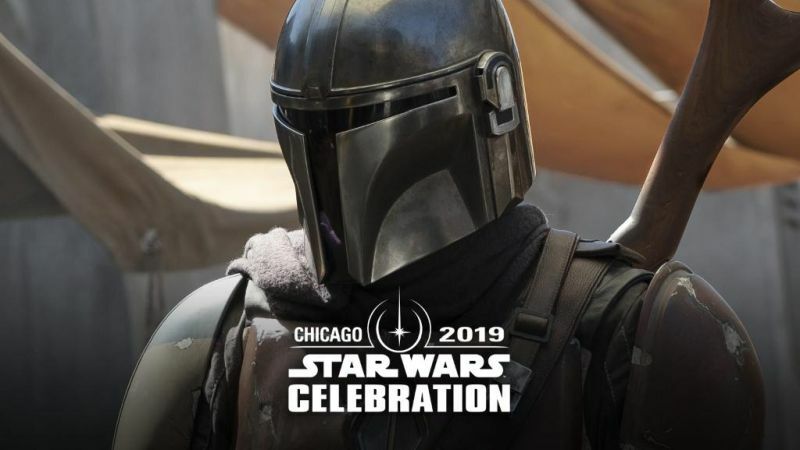 RELATED: Official Photos from The Mandalorian Revealed! Jon Favreau penned the series, and the directors for the show that have been officially announced include Dave Filoni (Star Wars: The Clone Wars, Star Wars Rebels), who will be directing the first episode. Additional episodes will be directed by Deborah Chow (Jessica Jones), Rick Famuyiwa (Dope), Bryce Dallas Howard (Solemates) and Taika Waititi (Thor: Ragnarok). The Mandalorian will be executive produced by Jon Favreau, Dave Filoni, Kathleen Kennedy and Colin Wilson. Karen Gilchrist will serve as co-executive producer. The live-action series will debut exclusively on Disney+.